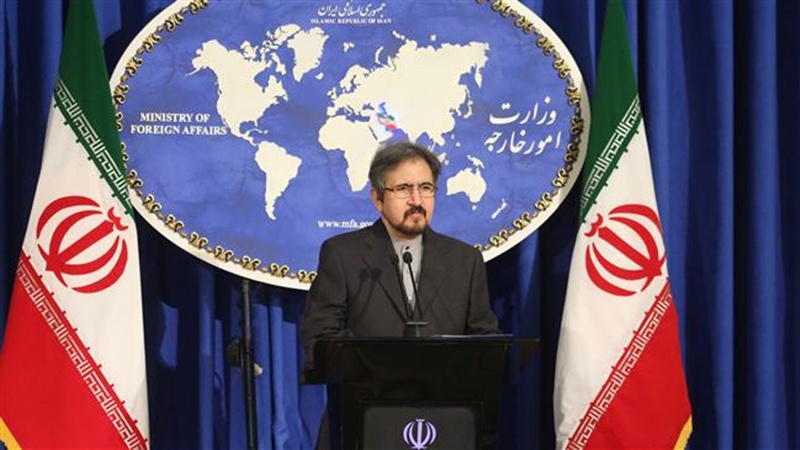 Foreign Ministry Spokesman Bahram Qassemi has extended his congratulations to the Lebanese government and people over their fervid turnout in the country’s parliamentary elections. According to Press TV, Qassemi said on Monday that the holding of the elections was a big victory for the Lebanese people from different movements and political factions. “The Islamic Republic of Iran believes that the holding of peaceful elections under the current circumstances in the region is regarded as a big achievement in the democratic trend for all Lebanese people,” the Iranian spokesperson said. Lebanon’s first parliamentary vote in nine years was held on Sunday, with over 500 candidates vying for seats. Turnout was 49.2 percent, according to officials.